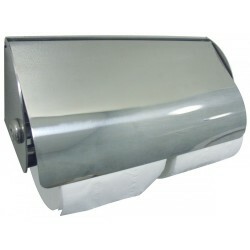 Optisilk Silver Premium 2 ply white toilet roll fits any standard toilet roll holder and is ideal for low usage washrooms where cubicles are small and confined. 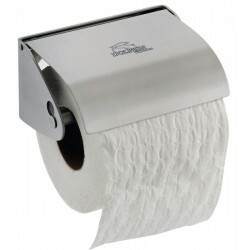 This toilet roll is edge bonded, micro embossed and super soft. 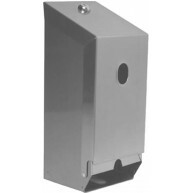 Width of sheet = 105mm. Length of sheet = 110mm. Length of roll = 23.1 metres.